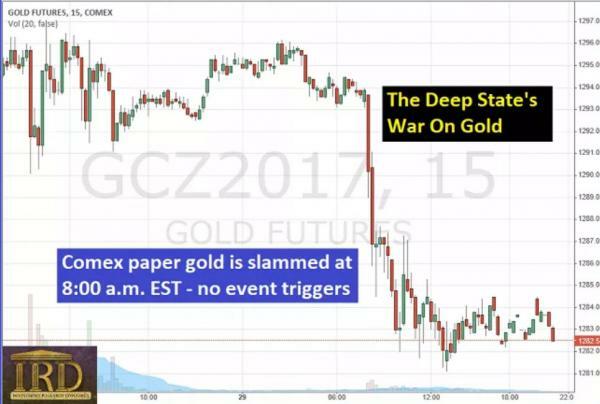 This is a thought-provoking look into what Stewart Dougherty of Inferential Analytics has delved deep into what he believes is ailing the gold market and has come to a conclusion of an overwhelming upside correction in the precious metals. Stewart Dougherty is the creator of Inferential Analytics, a forecasting method that applies to events proprietary, time-tested principles of human instinct, desire, and action. In his view, forecasting methods not fundamentally based upon principles of human action are unlikely to be reliable over time.